We teach children starting as young as 8 weeks to love and respect the water. We provide swim lessons that build confidence and teach water safety skills in a child-centered environment. 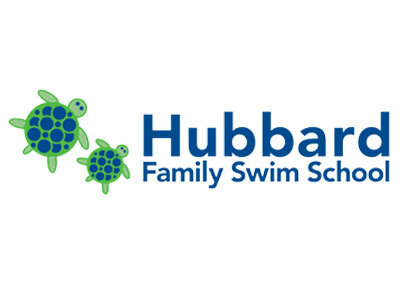 Our international reputation for excellence in swim lessons has grown as a result of our learn-to-swim techniques. Our Sports Camps provide an active environment for physical, social and emotional growth for a lifetime of success. Games, play and action enable campers to conquer new skills.